David Lawton practices in the area of admiralty and tort. 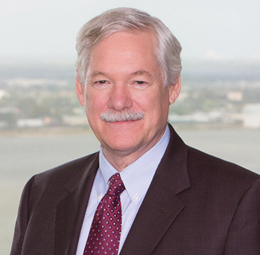 He has extensive trial and appellate experience in various aspects of maritime law, including personal injury/death, maritime pollution, contract disputes, offshore rigs, and vessels and major casualties. Prior to joining Phelps Dunbar, he was with the Terriberry, Carroll, & Yancey, L.L.P. law firm in New Orleans.